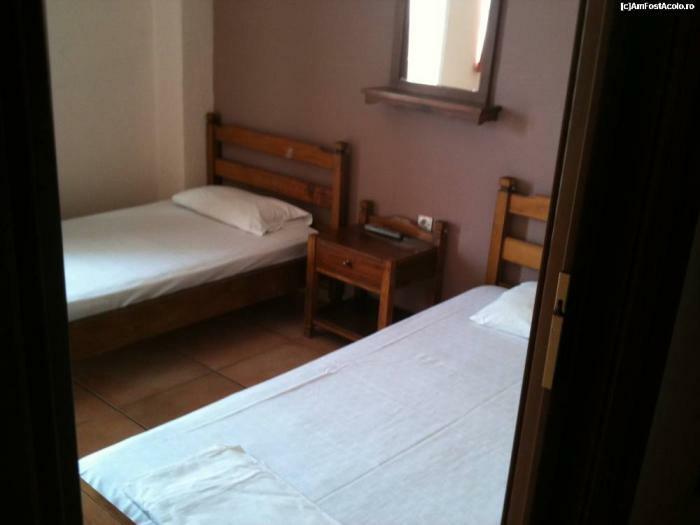 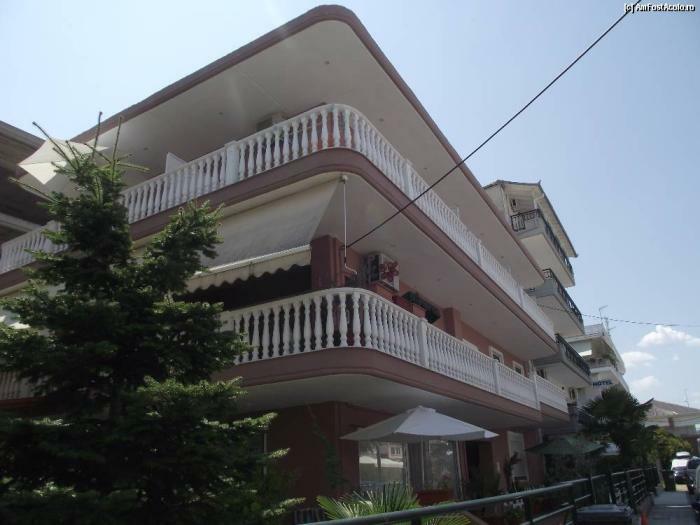 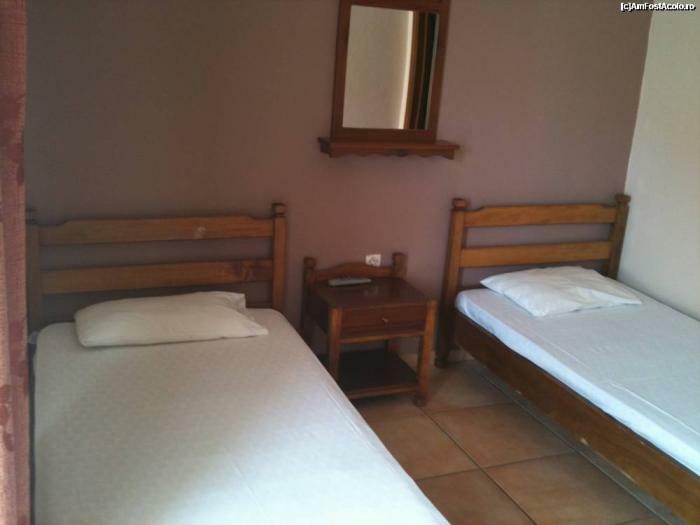 The house it is located in Paralia Katerini, at only about 250m from the beach. 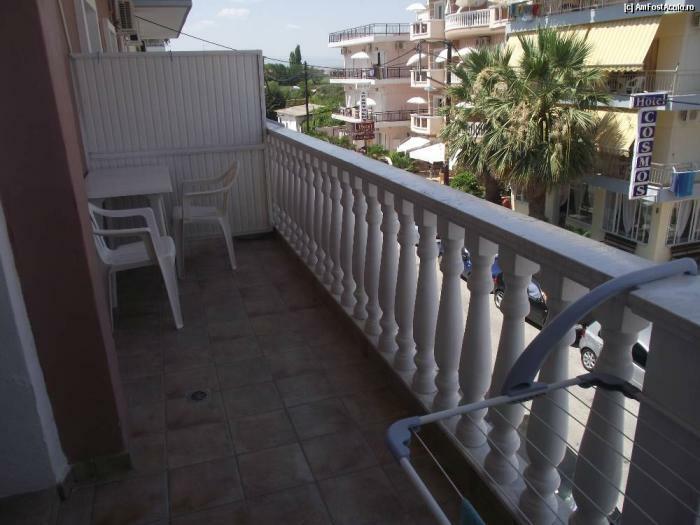 Very close to super market Lidl. 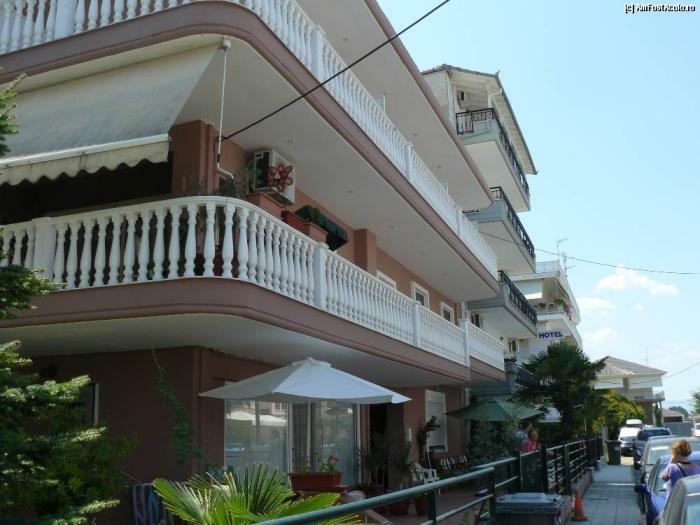 Each room have TV, A/C (extra charge), TV, balcony and kitchen.